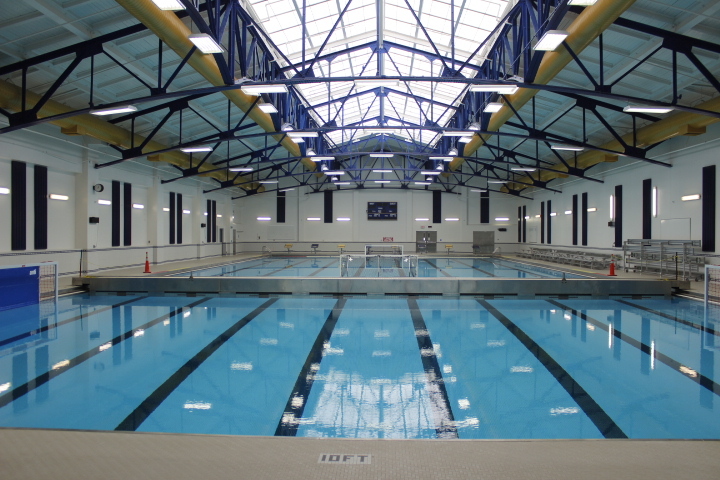 The project was intended to modernize the Natatorium and included the renovation of the existing pool, bleachers, pool equipment, mechanical systems and life safety and code upgrades to meet accessibility requirements. 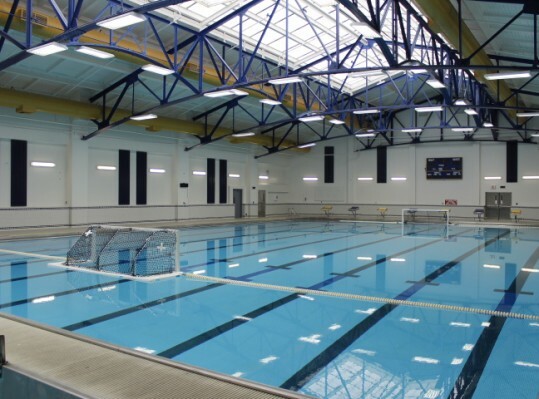 The project also included the refinishing of the locker rooms and replacement of the copper roof and large glass skylight. The facility is on two levels and includes 40,000 SF of space. The project is on the National Register and all work was submitted and approved by the Maryland Historic Trust (SHPO). All finishes throughout are compatible with the original finishes of the 1920’s facility. 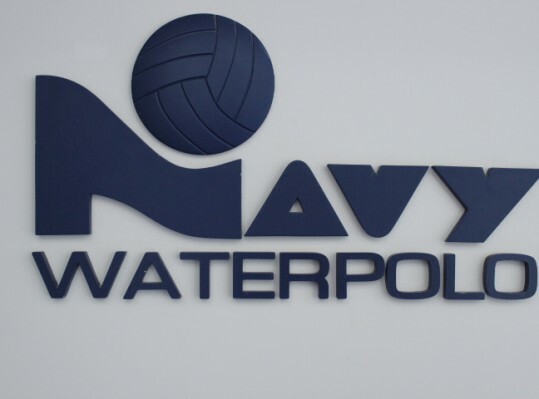 The renovation was designed to achieve a LEED Silver rating, but is self-certified by NAVFAC.